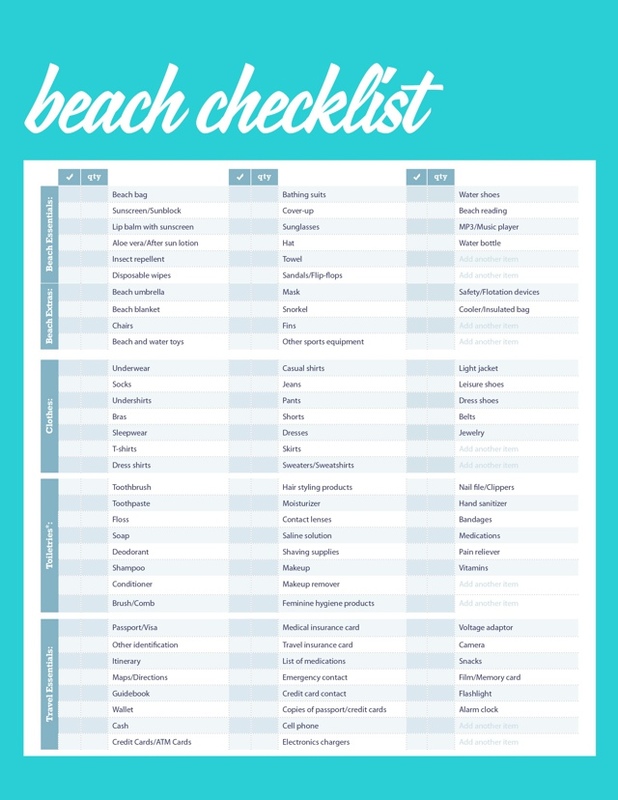 The beach vacation packing checklist we all need, the short and the long printable version. Finally it’s time of the year we all need to use a cheat sheet to remind yourself of what you need to pack beyond stylish clothes. As soon as I finish this post, I am heading to the La Jolla sandy beach. I admit I love talking long walks more than swimming in the ocean. I am accustomed to swimming in the turquoise blue clear waters of the Mediterranean sea and the ocean seems a little scary to be honest. Traveling light can be super stressful. There are so many different things you need to think about before just throwing everything in your suitcase. Pack your sunscreen. (Supergoop everyday sunscreen 50SPF) Buying sunscreen at a resort can be super expensive. Pack at least two three different swimsuits because wearing the same swimsuit every day can basically leave a permanent tan line that you will not be able to get rid of easily. I am loving pool slippers right now but if you don’t like them… I understand. Go for rubber flip flops. 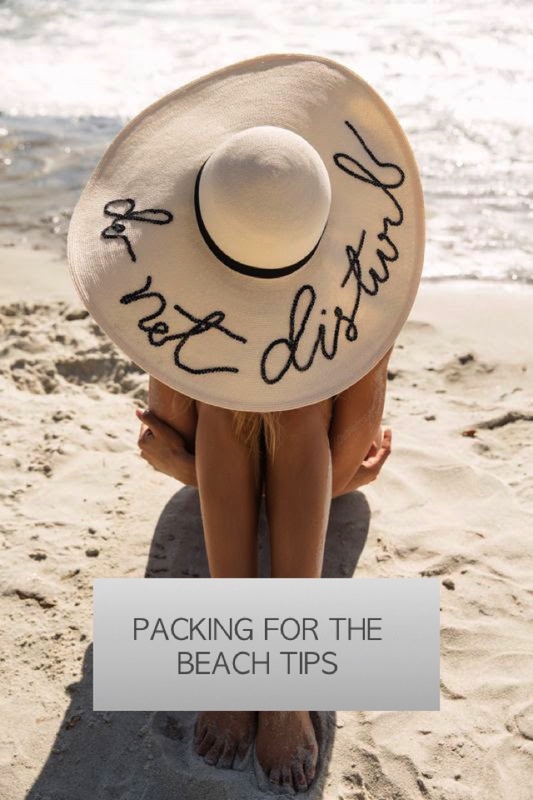 A beach vacation packing checklist can’t be complete without a hat. If you want to pack a floppy hat, make sure you wear it on the plane. I usually pack a pareo style lightweight towel and avoid packing a heavy beach towel.